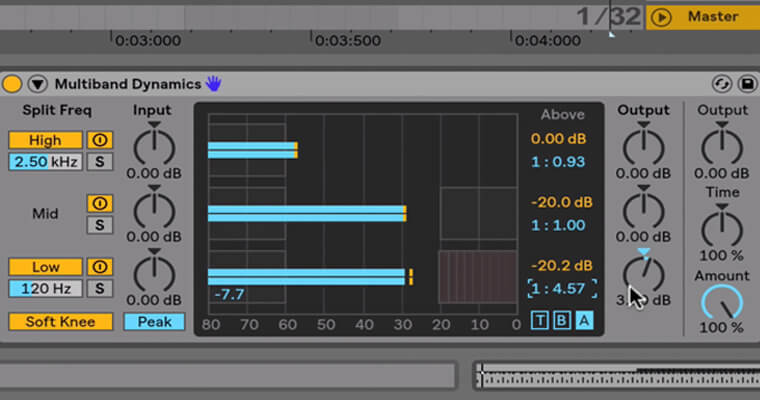 Discover powerful techniques using multiband dynamics and frequency split processing. This 6 part course is designed to give you creative control over the frequency spectrum. Go beyond simple dynamics control and learn complex techniques to create a more vibrant and exciting sound. 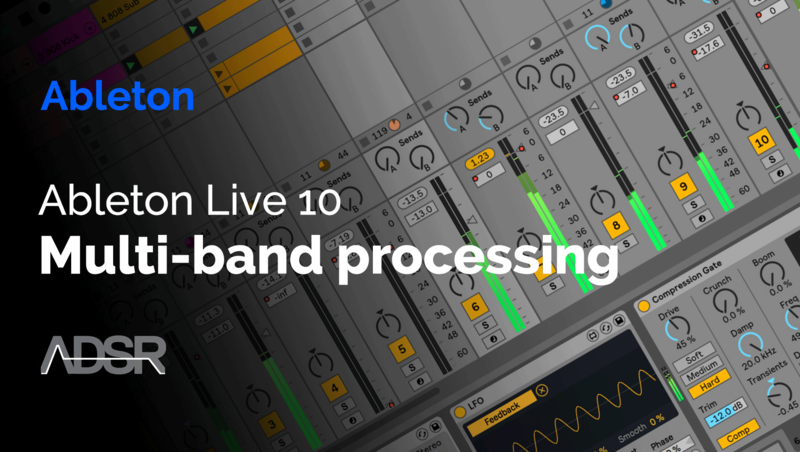 In this course you will discover the application and creative use of multiband processing using Live 10’s native multiband dynamics device and mid side processing. 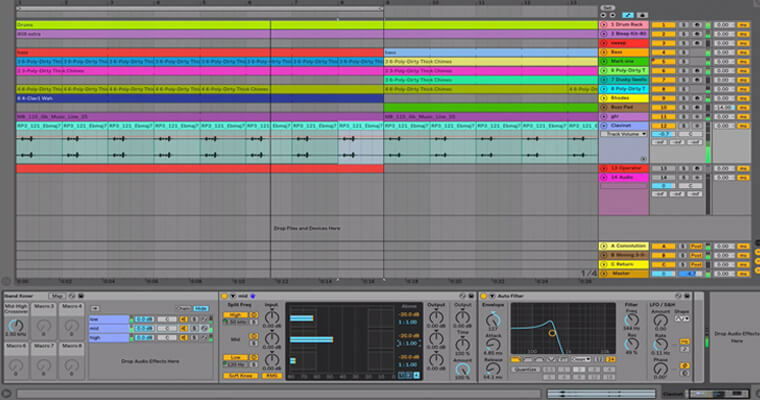 These techniques are applicable to any genre of electronic music and are guaranteed to improve the quality of your sounds and your overall mix. Get a solid grasp on these challenging techniques with experienced tutor and musician Alan Gleeson who will step you through everything you need to know to start applying creative ideas right away.